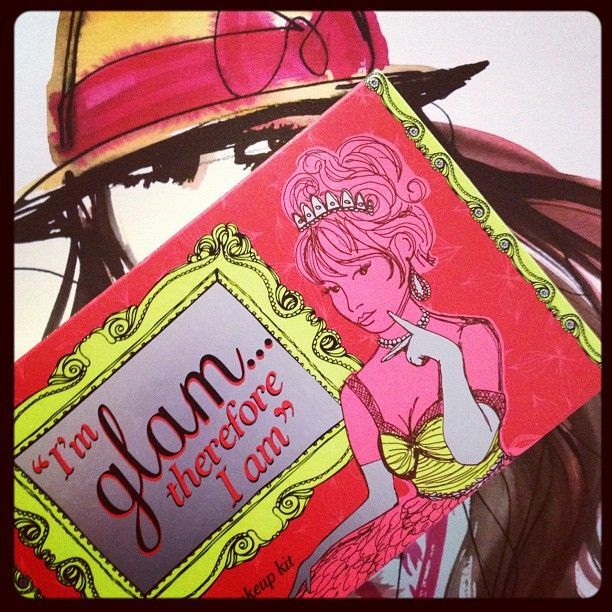 Kind of #obsessed with this @BenefitBeauty I'm Glam...Therefore I Am packaging. Talk about adorbs! What beautiful instagrams! Love the necklace! Love these! Beautiful NINE WEST! That book looks so adorable. Love the necklace and the shoes too. Erika! I love your instagram photos! I don't have instagram, but I love going on facebook and looking at them all. It's probably because I adore your style so much. i'd wear em washing the dishes. I love your beautiful Instagrams!!! How did I miss that packaging one- that is SOOO cute!!! It reminds me of the book "Eloise" which was one of my absolute favorites! Oh, love the dancing shoes! OMG THOSE SHOES! Ah I just died! Those shoes are adorbs. I also like the necklace. They go so well with the shoes. Great shots! I love those Nine West glittery heels! I love those shoes, Erika! They are amazing! awesome pics! I' m obsessed with instagram too. hope you have a beautiful weekend, darling! Those glittery shoes are SO fun! Ohhhhh goodness those heels. How glam. 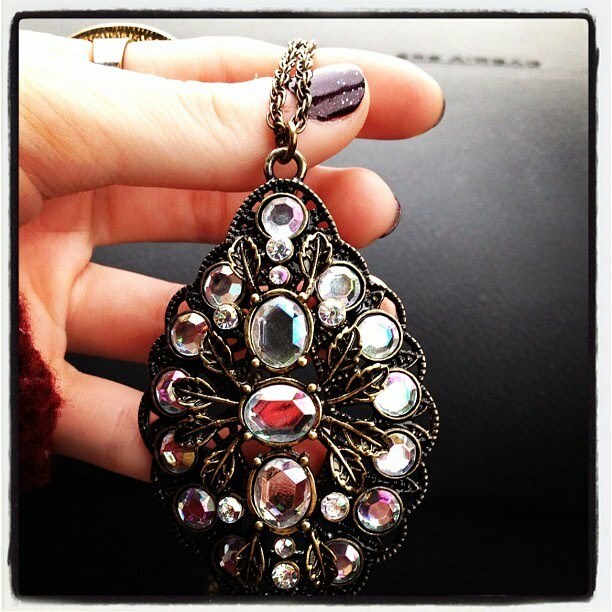 And F21's jewelry is not too bad! Loving the nails in that photo too. Your sparkly shoes are amazing! Love your instagrams - those shoes are so cute! Oh my goodness! Are we following each other? If not I'll look out for you next time I open the app. I think I'm just @bostonista on there!